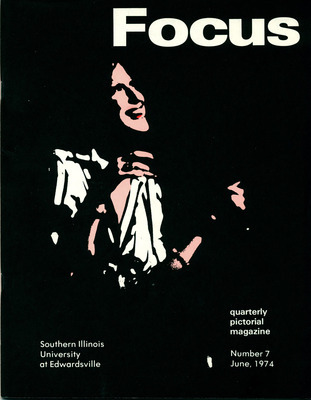 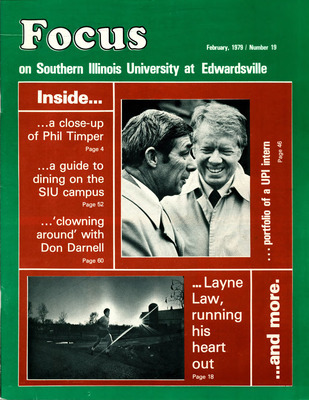 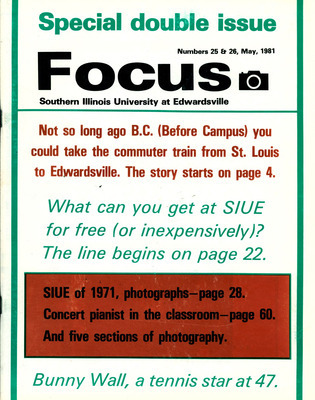 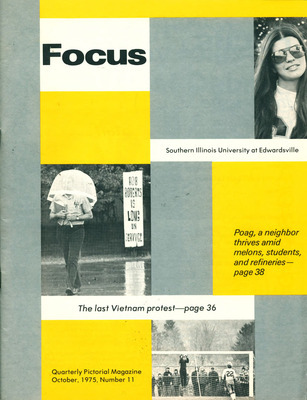 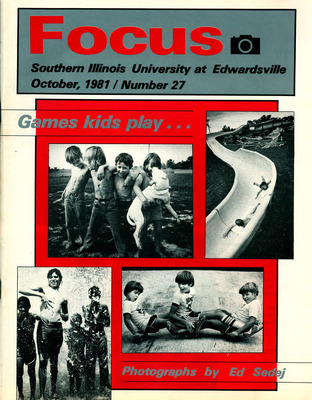 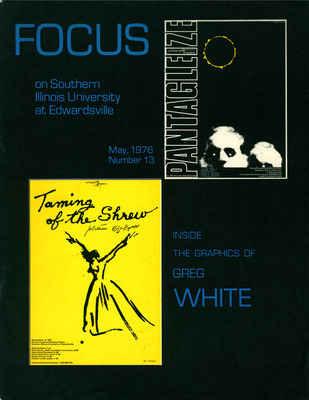 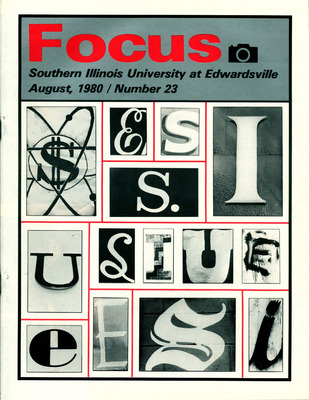 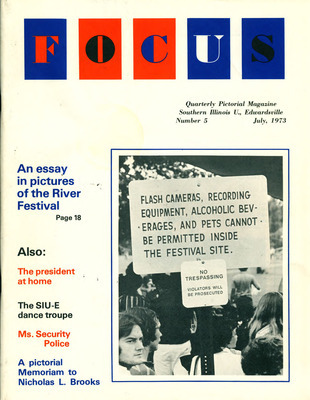 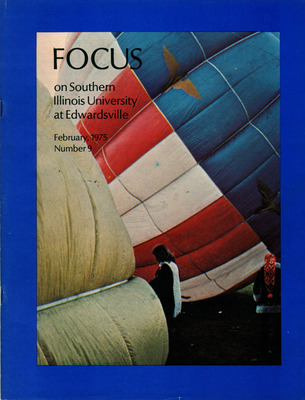 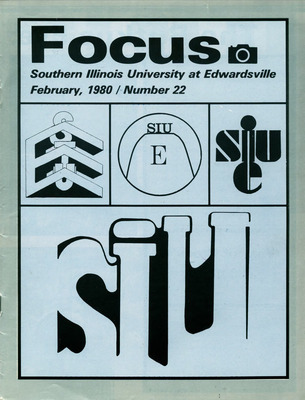 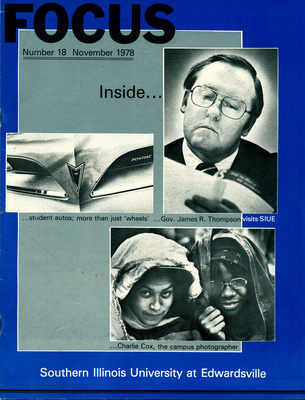 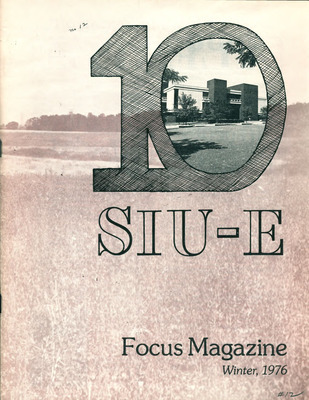 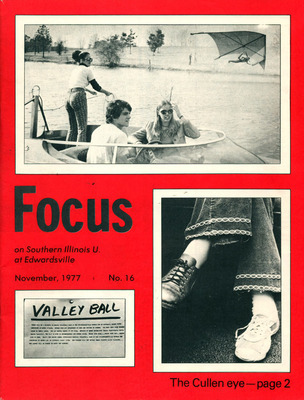 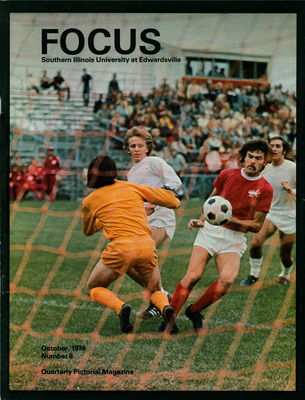 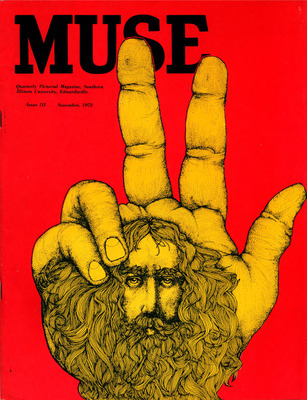 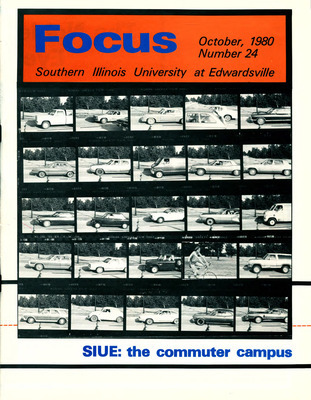 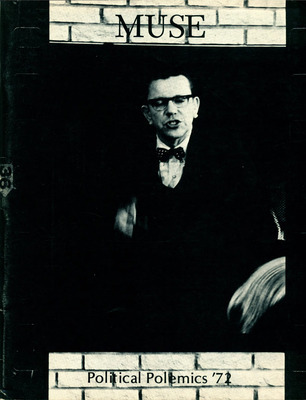 In 1971, the Southern Illinois University Edwardsville campus yearbook, Muse, altered its form from that of the traditional yearbook style to take shape as a quarterly magazine. 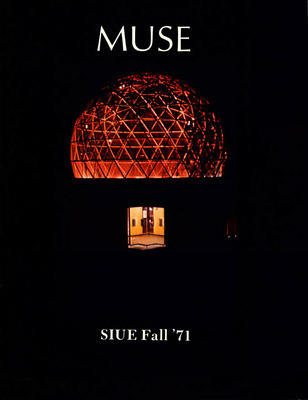 The first issue, still bearing the name of Muse, was published in the fall by the Student Senate as an entirely student-led work. 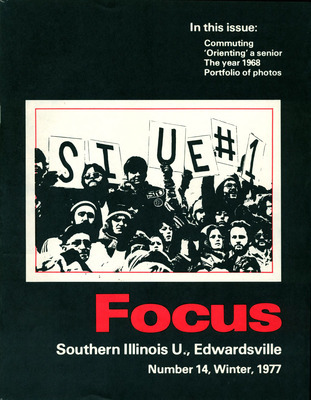 It documented life and issues on campus and in the Edwardsville community through the use of hand-drawn illustrations, photographs, essays, and editorials, all created through student efforts. 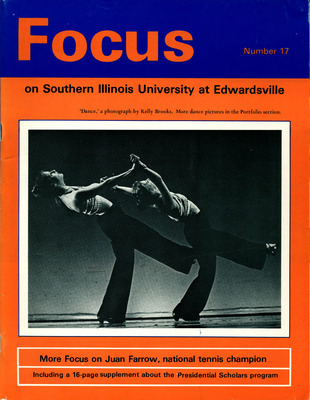 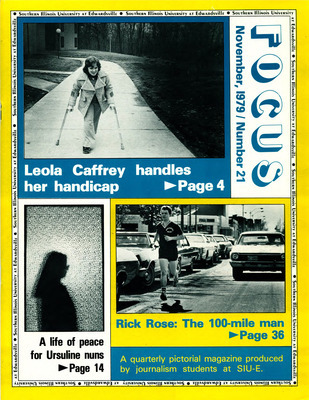 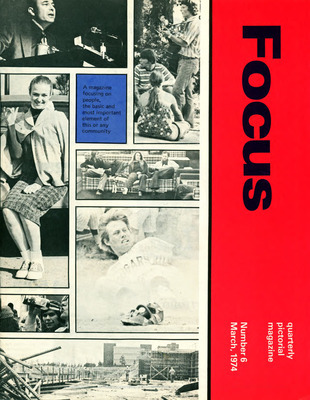 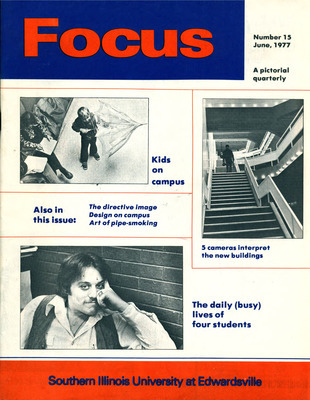 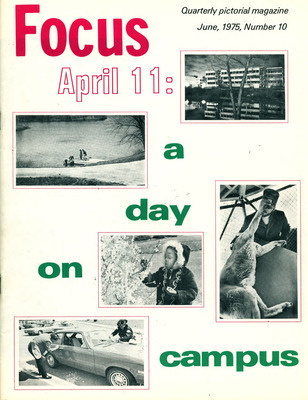 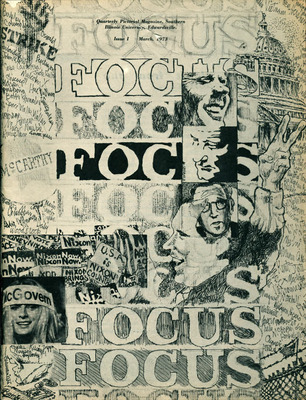 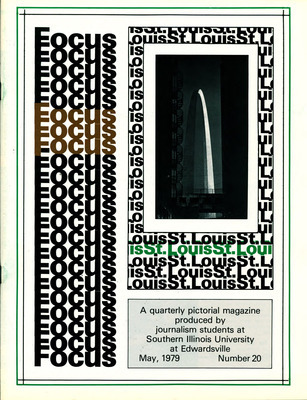 With the fourth issue, published in March of 1973, the project took on a new name, completing its transformation – Focus.